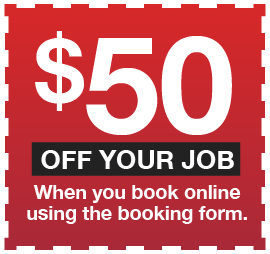 Do you need electrical work done and live in Brookvale? 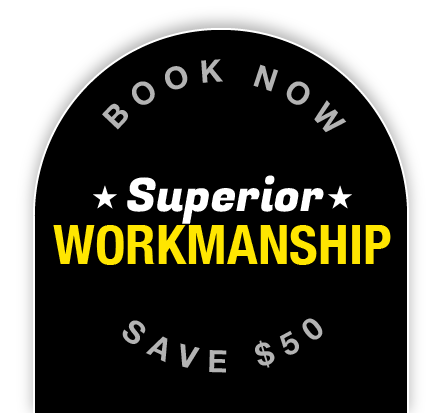 Staywired Electrical is your number one choice for a qualified, friendly and professional Brookvale electrician. We put our customers’ needs first and with more than 20 years experience in the Sydney and Brookvale area, you can be sure that you will receive second to none service. Our Brookvale electrician team are able to offer advice and service to the commercial and residential markets in a variety of electrical applications. With our local Brookvale electrician, you’ll save time by not needing to wait for a Sydney Electrician to arrive at your home or business. 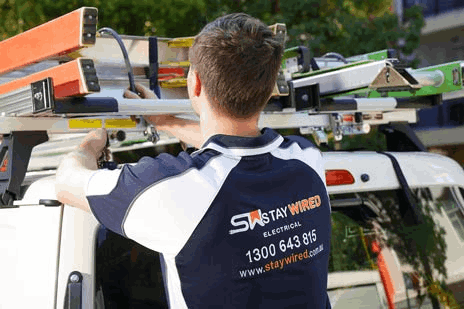 When you need the best electrician Brookvale has, call the team at Staywired Electrical. Staywired Electrical only employs qualified electricians so rather than attempting to fix any electrical problem yourself which is not recommended, you’ll be secure in knowing that our Brookvale electrician will guarantee on-time service, friendly, qualified and fully insured staff and clean-up of the work location on completion of the job. Our electrician Brookvale team is always fully stocked with a wide range of high quality components which will ensure your job is completed correctly and on time. Is it impossible to find an electrician Brookvale after hours? Not with the Staywired Electrical team! We are available 24 hours a day, 365 days a year and are available to fix any electrical problems from faulty wiring through to life threatening electrical emergencies at your home or business. Our emergency electrician Brookvale team can fix a variety of issues from blown fuses to electrical damage caused by lightning strikes or weather damage. Call us at any time of the day or night and we will have you back to normal in no time at all. Staywired Electrical can provide the complete package of commercial electrical services for your office, restaurant or warehouse including electrical wiring and fit-outs, installation of lighting and power points, switchboards, interactive smartboards, data cabling and phone cabling, installation of data racks, patch panels and data points. With electrical safety as a top priority, our Brookvale electrician team offer a full range of commercial electrical safety services including switchboard maintenance, upgrades and replacement, emergency lighting and fault finding.